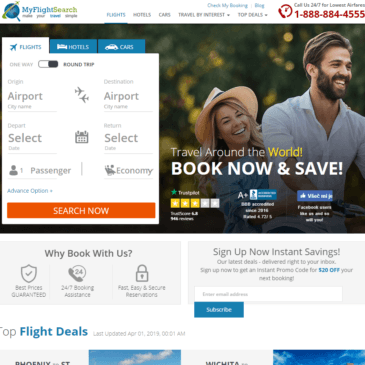 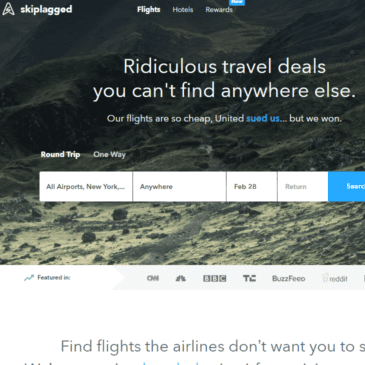 Priceline is one the industry’s oldest and most well-known websites for booking flights. 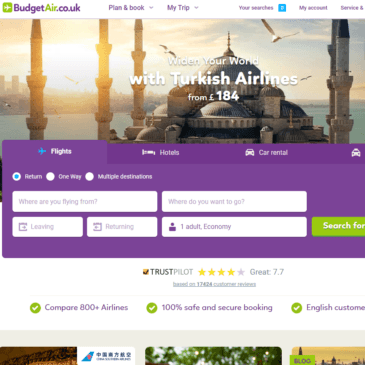 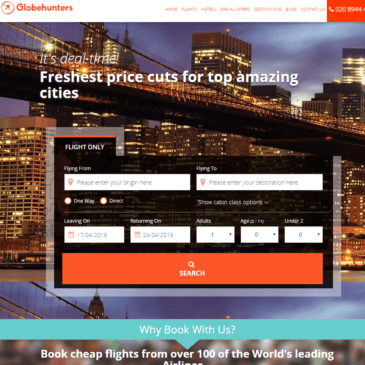 It’s simplistic layout and absence of adverts give it a clean, friendly feeling, while offering useful extras such as adding a hotel and rental car to your booking. 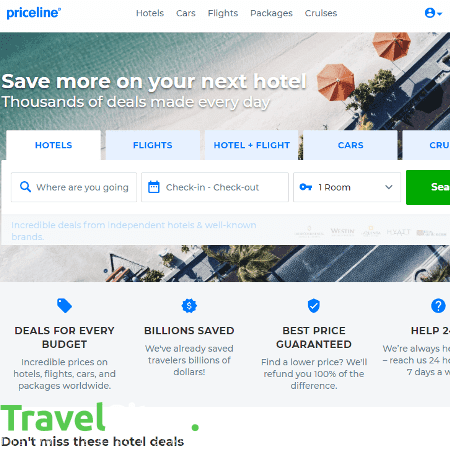 Similar to booking a hotel on their website, Priceline offers the chance to make a reservation with them and will refund you the difference if you find a lower price elsewhere. 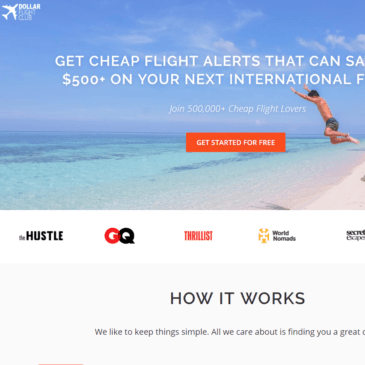 Not only does this save time if you are in a hurry, it also makes you feel as though you are using an honest website that isn’t looking to rip you off at the first opportunity. 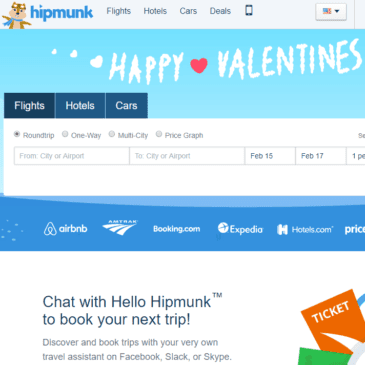 They want people to repeatedly use their company and, by offering services such as these, the customer is incentivised to do so. 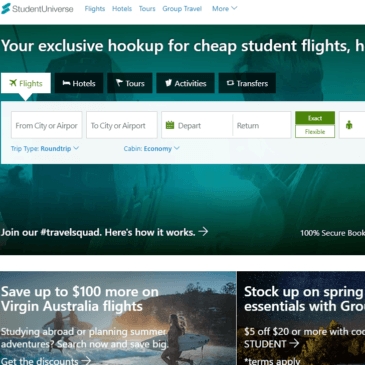 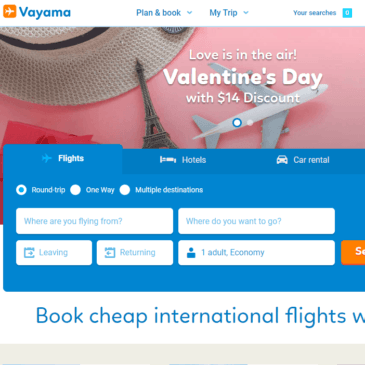 I particularly like the Express Deals offered by Priceline, which offer users the chance to save up to 40% on airline tickets for their desired departure, destination, and travel dates. 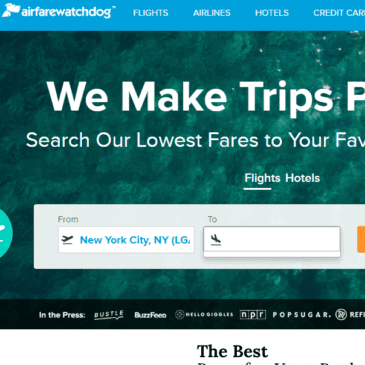 This is because trusted airlines give discounts to the website, thus allowing them to offer deals on airfare that aren’t available elsewhere. 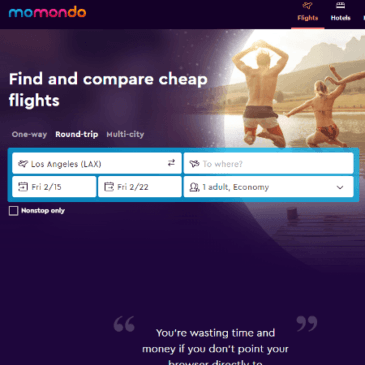 The only downside to this, however, is that you will not find out who you will be flying with until after making the booking, meaning that if you have a preferred airline and want to benefit from their rewards programme, you may not necessarily be able to. 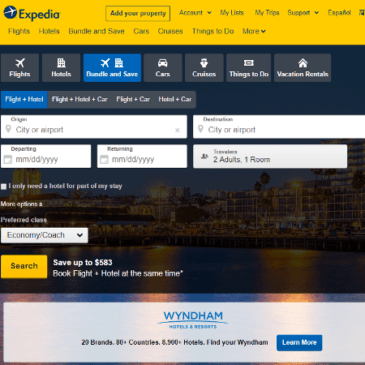 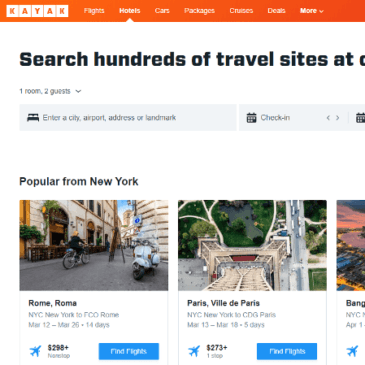 Furthermore, unlike Expedia, Priceline don’t include baggage fees in their pricing, instead making the user click on the airline’s website to find out how much extra they will have to pay. 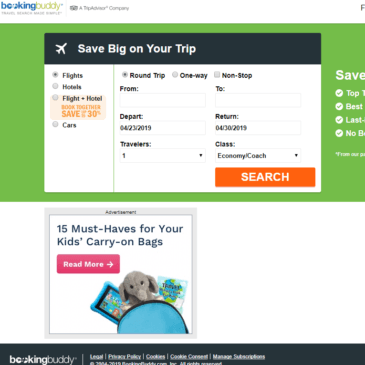 For me, this slowed down the whole process of making a booking with Priceline, as I found myself reading through baggage policies on various different websites. 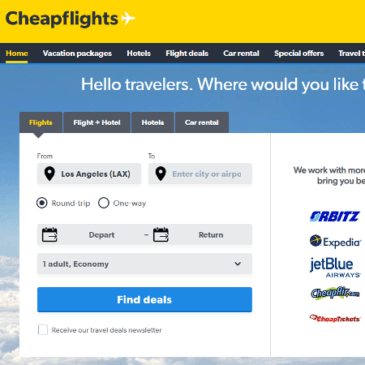 Nevertheless, all in all, a very efficient place to find good deals on flights.